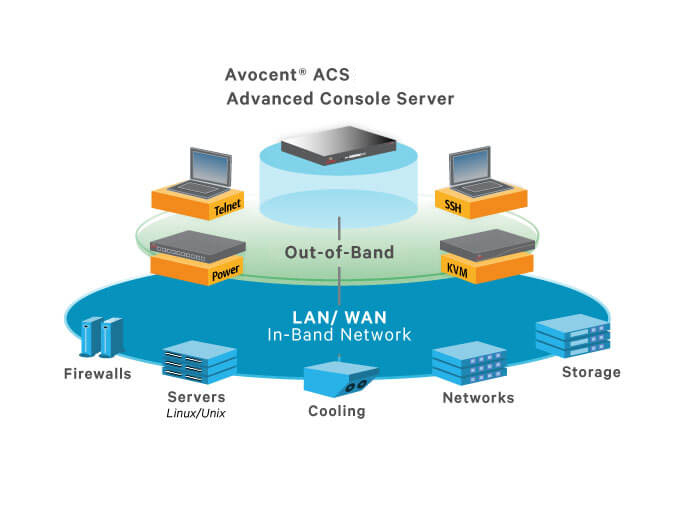 The Avocent ACS804MEAC-001 4-port serial console system with built-in analog modem and US power cord takes our renowned enterprise class technologies utilized in data centers around the world and packages the key features into an exciting compact and cost effective form factor. Providing serial access, environmental monitoring, IoT integration and remote networking capability to the Edge oriented market sectors of financial institutions, retail chains, education and others. 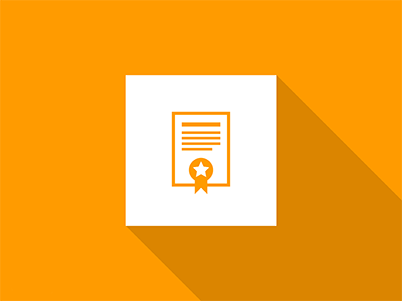 Regional IT managers and facility engineers will benefit with the ability to perform secure, remote management and out-of-band management of IT assets from anywhere in the world. 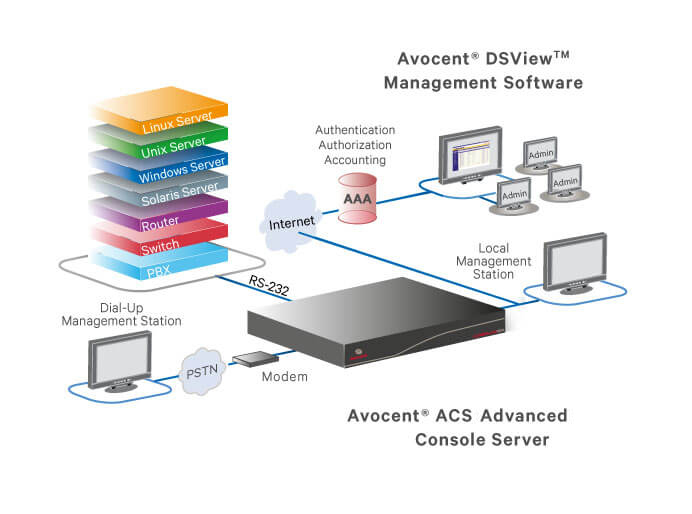 Featuring a dual-core ARM processor architecture with expanded memory capabilities, RS232/RS485/RS422 serial access, USB, Gigabit Ethernet and environmental sensor access, the Yochto project based Linux operating system and available DSView management software, provides the Avocent ACS 800 optimal performance, security, reliability for a complete out-of-band management solution. Question: I want to connect 4-Port ACS Serial Console with Fortinet FGT501E (RJ45 console part). Which devices and crossover cable do I need to order? That being said, this would depend on what console pinout is on the Fortinet FGT501E (cisco, no modem, etc.) - the manufacturer should be able to provide this info. 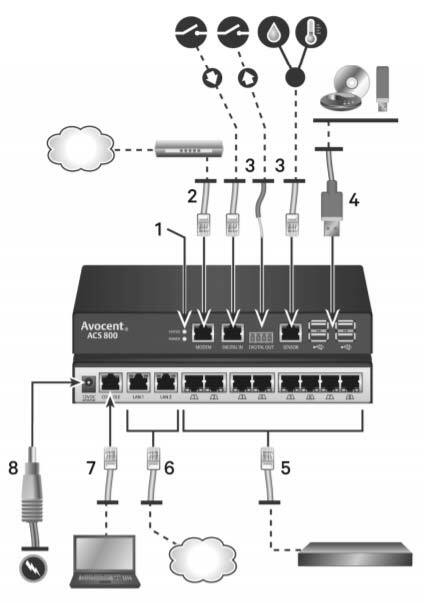 The ACS800 series supports Cyclades and Cisco pin-outs automatically. Centralized, secure remote data center and out-of-band management of IT assets and IOT devices from anywhere in the world.